How Fast Did Dinosaurs Grow Up? Join us for our Draper Natural History Museum’s June “Draper After Dark” lecture. Dr. Michael D’Emic, Assistant Professor of Biology at Adelphi University presents How Fast Did Dinosaurs Grow Up? The talks in this series are free, and take place in the Buffalo Bill Center of the West’s Coe Auditorium once a month from June through August. The past few decades have seen a surge in the number of dinosaur discoveries, leading to the announcement of species new to science every few weeks. This mountain of new information has allowed paleontologists to take a closer look at dinosaurs, and every year we understand more about how they lived, grew, reproduced, evolved, and went extinct. One of the most common and outstanding questions about dinosaurs is: how fast did they grow up? Using new techniques, paleontologists can interpret the micro-anatomy of bones viewed under the microscope to understand the age and growth rate of an individual, as well as infer something about its health and metabolism, including if dinosaurs were “warm-blooded” or “cold-blooded.” These cutting-edge studies are leading to an increasing appreciation for the diversity of dinosaur life in the past, including the origin of dinosaurs’ modern descendants, the birds. Dr. Michael D’Emic is an Assistant Professor of Biology at Adelphi University where he has worked since 2015. He was formerly a Research Instructor at the School of Medicine, Stony Brook University, and a Visiting Assistant Professor in the Department of Geology and Geography at Georgia Southern University. Originally from New York, he received his Bachelors of Arts in Biology from Boston University and went on to receive a Masters and PhD from the University of Michigan. He is an expert in dinosaur anatomy, growth, and evolution and has published nearly 30 research articles. His field research centers on the Bighorn Basin, where he has led fossil excavations for over a decade. He has traveled to museums around the world for research, and participated in excavations in Utah, Arizona, New York, and Madagascar. Draper After Dark lectures are supported in part by Sage Creek Ranch and the Nancy-Carroll Draper Foundation. These lectures take place in our Coe Auditorium and are free and open to the public. Join us for our July Draper Natural History Museum Lunchtime Expedition lecture. Robert B. Smith, Distinguished Research Professor of Geophysics and Geology, and Emeritus Professor of Geophysics at the University of Utah, presents Anatomy of Old Faithful and Upper Geyser Basin and its Ties to the Yellowstone Magma Reservoir. The talks in this series are free, and take place in the Buffalo Bill Center of the West’s Coe Auditorium the first Thursday of the month. Smith is Distinguished Research Professor of Geophysics and Geology, and Emeritus Professor of Geophysics, at the University of Utah. He is also Coordinating Scientist of the Yellowstone Volcano Observatory and Director for the Yellowstone Seismic Network. Smith holds both a bachelor degree and a master of science degree in geology from Utah State University, and a PhD in geophysics from the University of Utah. He has authored some 200 scientific papers—more than 120 of them on Yellowstone-Teton geology—as well as another 500 abstracts for lectures around the world. He is the senior-author of the most popular geology book on Grand Teton and Yellowstone National Parks, Windows Into The Earth: The Geologic Story of Yellowstone and Grand Teton National Parks, which has sold more than 40,000 copies. Mike Kochert shares his work on golden eagles over his 50-year career at an August 1 lecture. Join us for our August Draper Natural History Museum Lunchtime Expedition lecture. Mike Kochert, an emeritus scientist with the U.S. Geological Survey, shares major findings of the long-term work on a golden eagle nesting population in southwestern Idaho. The talks in this series are free, and take place in the Buffalo Bill Center of the West’s Coe Auditorium the first Thursday of the month. In his presentation, Kochert discusses overall golden eagle biology, eagle-prey-habitat relationships, and responses of the nesting eagles to massive habitat and environmental changes that have occurred in the area during the last half century. He also explains the significance of the Morely Nelson Snake River Birds of Prey National Conservation Area in southwestern Idaho, where he has worked for nearly fifty years. Kochert shares memorable experiences from throughout his career. 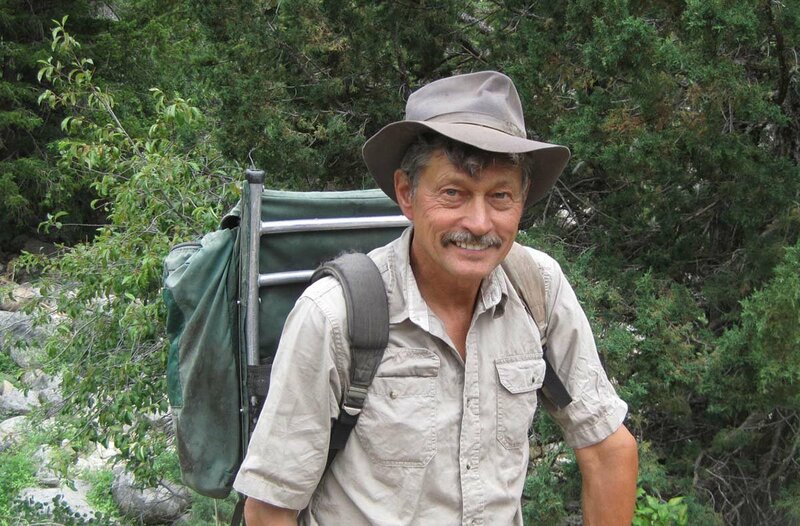 Mike Kochert is an emeritus scientist with the U.S. Geological Survey in Boise, Idaho, as well as an adjunct faculty member at Boise State University. 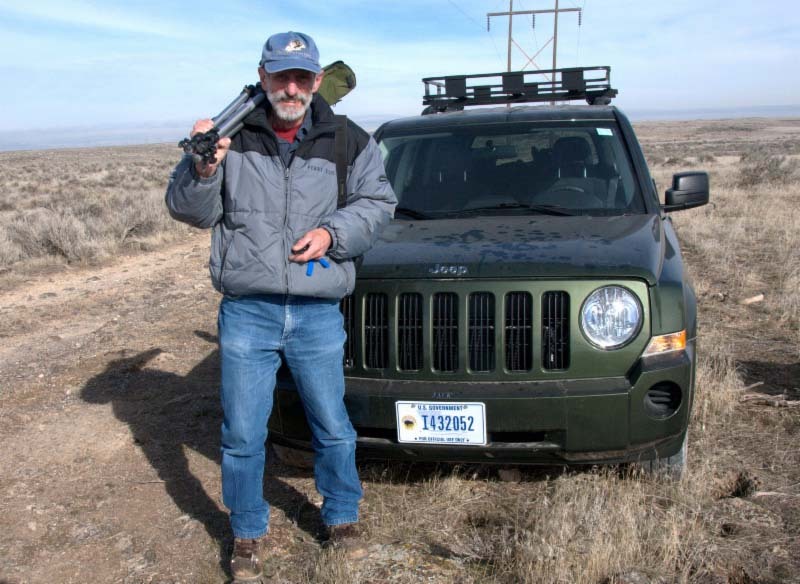 He has been studying various facets of raptor ecology for the past 49 years, specifically in the Morley Nelson Snake River Birds of Prey National Conservation Area (NCA). He received a BS in Wildlife Management from Purdue University in 1969, and a MS in Wildlife Ecology from the University of Idaho in 1972 where he studied nesting ecology and chemical contamination of golden eagles in southwestern Idaho. The Bureau of Land Management hired Kochert in 1972 as the first biologist for what is now the NCA. This enabled him to continue his work on the golden eagles in southwestern Idaho, which is on-going to the present day. 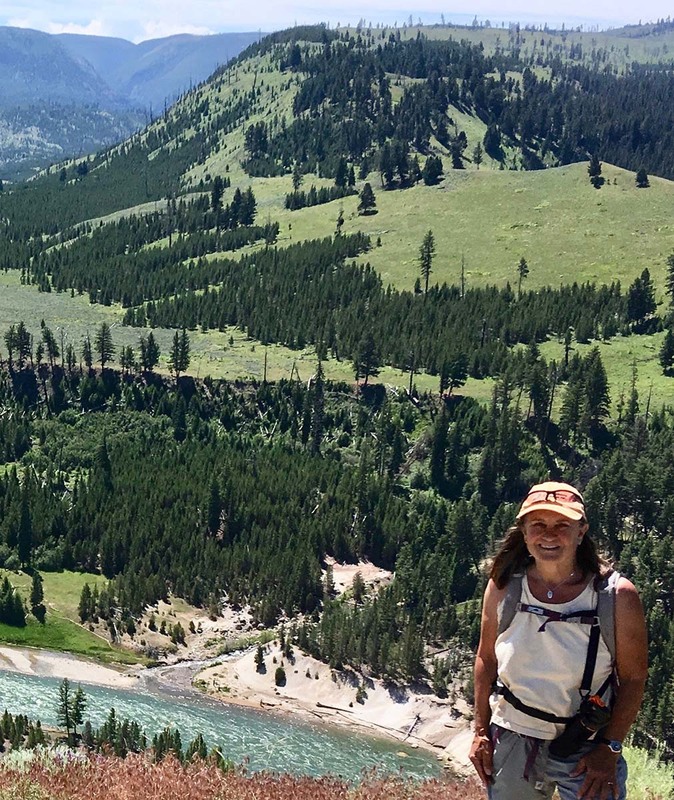 Over the years, Kochert has worked for the Bureau of Land Management, the National Biological Service, and the U.S. Geological Survey, focusing on the raptors in the NCA. Join us for our September Draper Natural History Museum Lunchtime Expedition lecture, when our own Jeremy M. Johnston presents Theodore Roosevelt, the Unscrupulous Concessioner, and the Insane Adversary. Johnston is the Tate Endowed Chair of Western History, Goppert Curator of the Buffalo Bill Museum, and Managing Editor of The Papers of William F. Cody. The talks in this series are free, and take place in the Buffalo Bill Center of the West’s Coe Auditorium the first Thursday of the month. 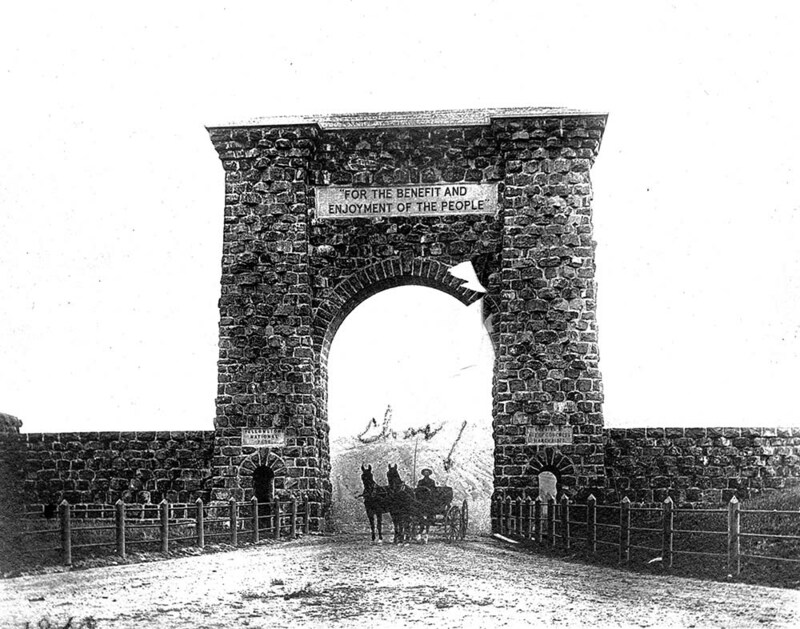 In the fall of 1902, James Fullerton, a resident of Red Lodge, Montana, accused Major John Pitcher, the military superintendent of Yellowstone National Park, of incompetence and corruption. Fullerton claimed Pitcher turned a blind eye towards poachers and saloon keepers. He also alleged Pitcher provided political favors to concessioner Harry Child, whose Yellowstone Park Association held a lodging and transportation monopoly in the park, at the expense of other entrepreneurs within the park. President Theodore Roosevelt visited Yellowstone in 1903 and assured the public that Fullerton’s claims against Pitcher were utterly false. 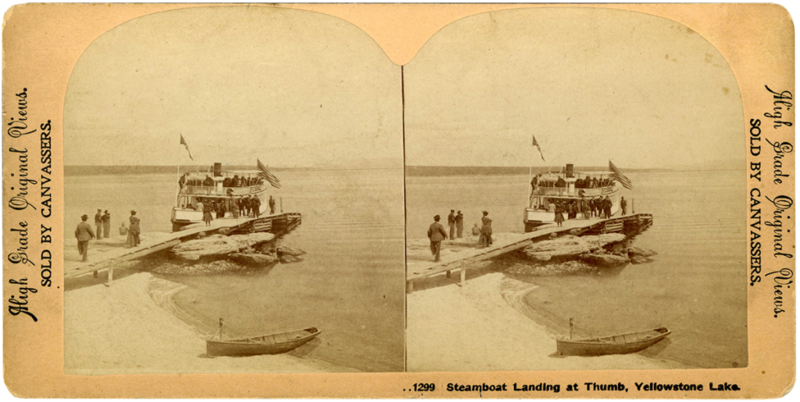 However, Fullerton, likely backed by the troublesome Ella Collins Waters who ran the steamboat concession and a questionable animal display located on Dot Island, continued to criticize Roosevelt’s management of Yellowstone. 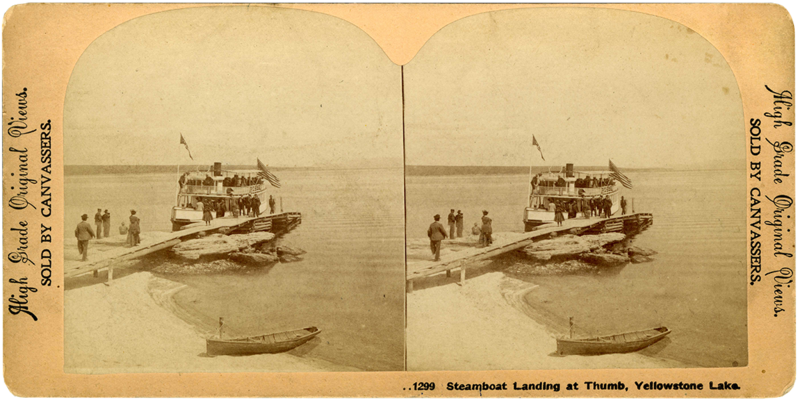 Stereocard of Waters’s steamboat The Zillah. (ST.21.77) MS 21, Yellowstone National Park Collection, McCracken Research Library, Buffalo Bill Center of the West. 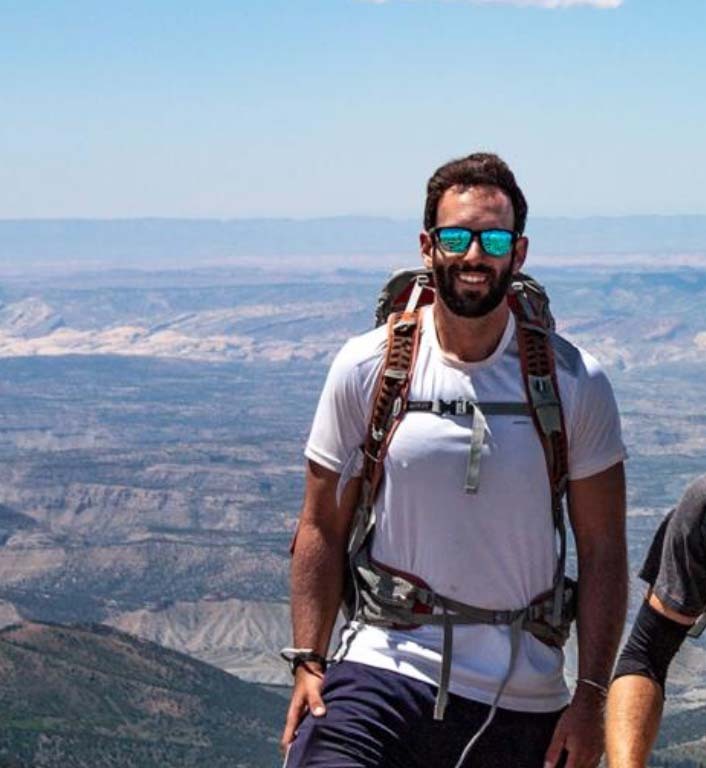 Jeremy Johnston is the speaker at our September 5, 2019, lunchtime expedition lecture. Jeremy M. Johnston is the Hal and Naoma Tate Endowed Chair and Curator of Western History, the Ernest J. Goppert Curator of the Buffalo Bill Museum, and, the Managing Editor of the Papers of William F. Cody. Johnston attended the University of Wyoming, from which he received his Bachelor of Arts in 1993 and his Master of Arts in 1995. He earned his PhD in American Studies at the University of Strathclyde in Glasgow, Scotland, in 2017. His doctoral dissertation examined the personal and professional relationship between Theodore Roosevelt and William F. “Buffalo Bill” Cody, soon to be published by University of Oklahoma Press. Johnston published various articles in Annals of Wyoming, Colorado Heritage, Points West, Readings of Wyoming History, and Yellowstone Science. 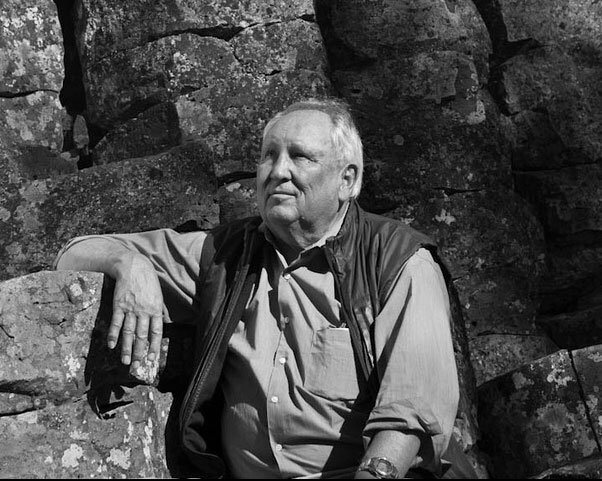 Johnston is the recipient of the 2006 Coke Wood Award, sponsored by Westerners International, for his article “Progressivism Comes to Yellowstone: Theodore Roosevelt and Professional Land Management Agencies in the Yellowstone Ecosystem.” Collaborating with Dr. Charles Preston, former curator of the Center’s Draper Natural History Museum (now Curator Emeritus and Senior Scientist), he published an annotated version of Ernest Thompson-Seton’s Wahb: The Biography of a Grizzly, published by University of Oklahoma Press. Doug Smith speaks about wolf populations in Yellowstone National Park at our October 3, 2019 Lunchtime Expedition. Join us for our October Draper Natural History Museum Lunchtime Expedition lecture. Doug Smith, Senior Wildlife Biologist in Yellowstone National Park, gives us an update on populations and dynamics of the wolves of Yellowstone National Park. The talks in this series are free, and take place in the Buffalo Bill Center of the West’s Coe Auditorium the first Thursday of the month. 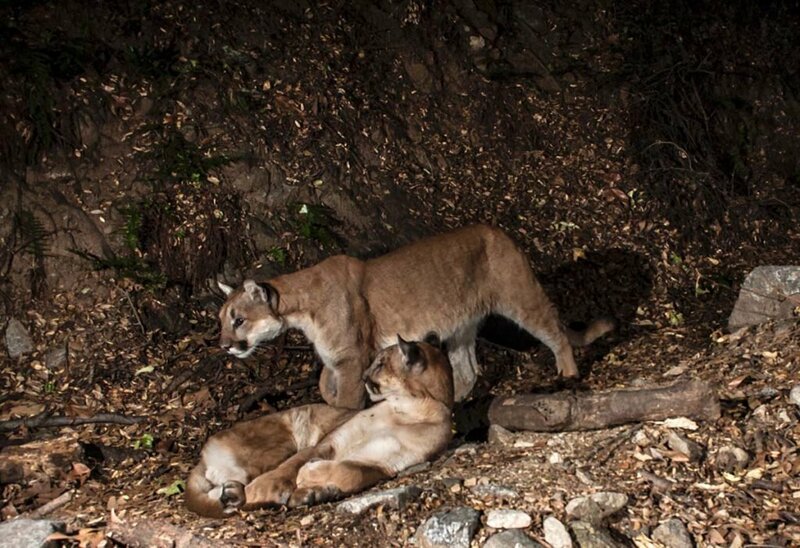 Douglas W. Smith, PhD, is a Senior Wildlife Biologist in Yellowstone National Park. He supervises the wolf, bird, and elk programs—formerly three jobs now combined into one under his supervision. His original job was the Project Leader for the Yellowstone Wolf Project, which involved the reintroduction and restoration of wolves to Yellowstone National Park. He helped establish this project and position. 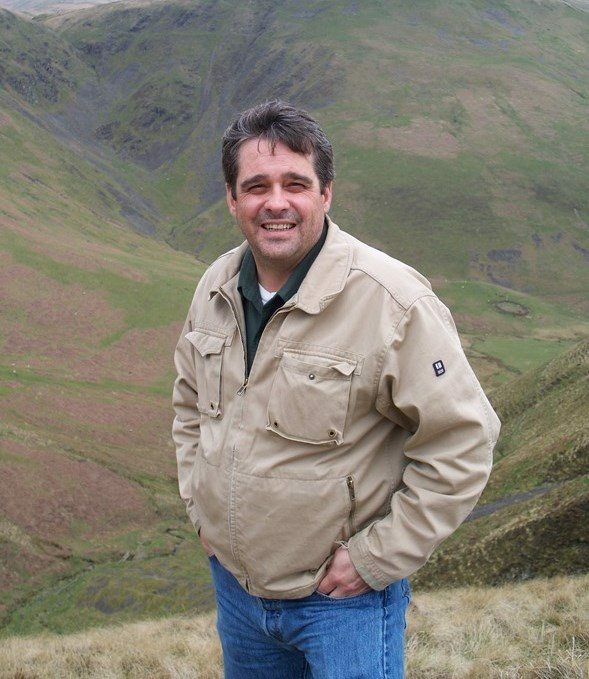 Smith received a BS degree in Wildlife Biology from the University of Idaho in 1985. While working toward this degree, he became involved with studies of wolves and moose on Isle Royale with Rolf Peterson, which led to long-term involvement (1979–1994) with this study as well as a MS degree in Biology under Peterson at Michigan Technological University in 1988. Smith then moved to the University of Nevada-Reno where he received his PhD in Ecology, Evolution, and Conservation Biology in 1997 under Stephen H. Jenkins. Smith has published a wide variety of journal articles and book chapters on beavers, wolves, and birds, and has co-authored three popular books on wolves (The Wolves of Yellowstone and Decade of the Wolf, which won the 2005 Montana book award for best book published in Montana) as well as publishing numerous popular articles. The third book, Wolves on the Hunt, came out in May 2016, and his fourth book summarizing wolf restoration in Yellowstone is due out in a year. He has participated in numerous of documentaries about wolves for National Geographic and British Broadcasting Company (BBC), as well as participating in other media. He is interviewed widely—with about 2,000 media interviews to his credit—and speaks often about wolves to audiences all over the world. 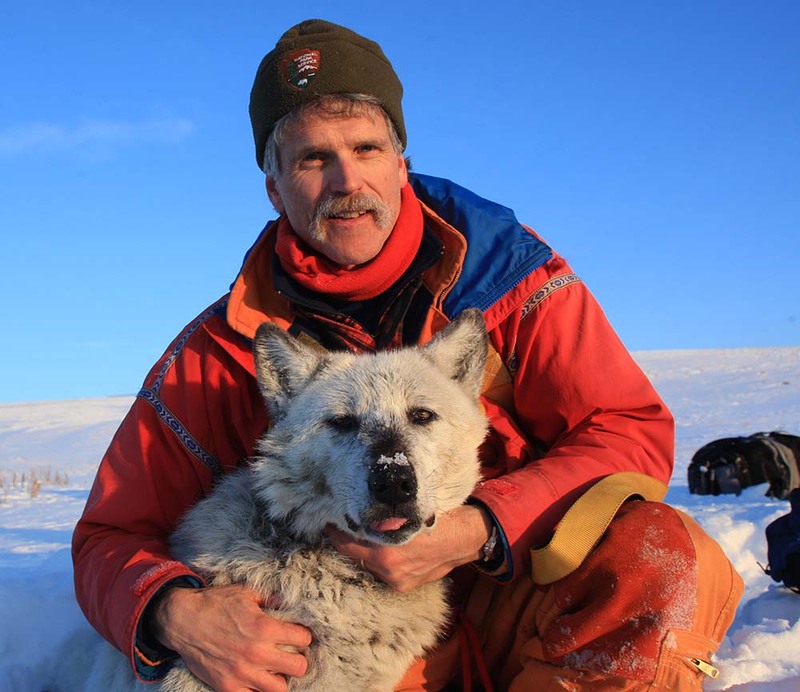 Smith is a member of the Mexican Wolf Recovery Team, the Re-Introduction Specialist Group, and Canid Specialist Group for the International Union for Conservation of Nature (IUCN). He has studied wolves for forty years. Besides wolves, birds, elk, and beavers, he is an avid canoeist, preferring to travel mostly in the remote regions of northern Canada with his wife Christine and their two sons, Sawyer and Hawken.